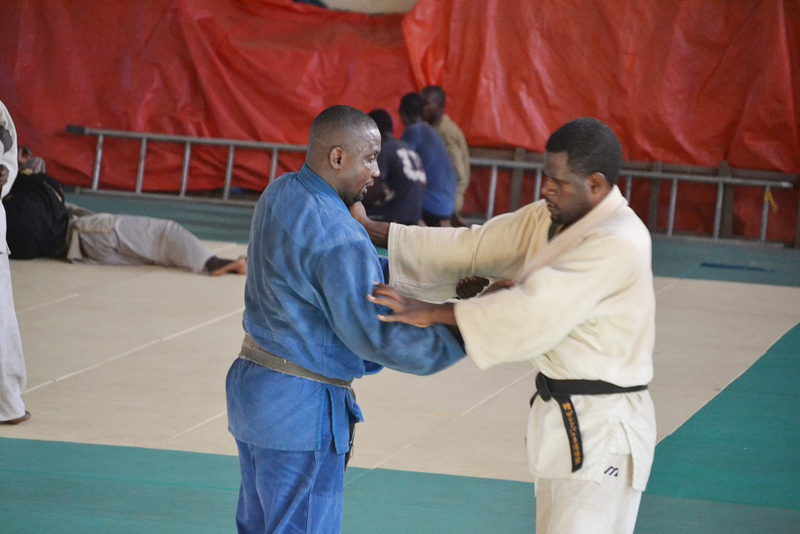 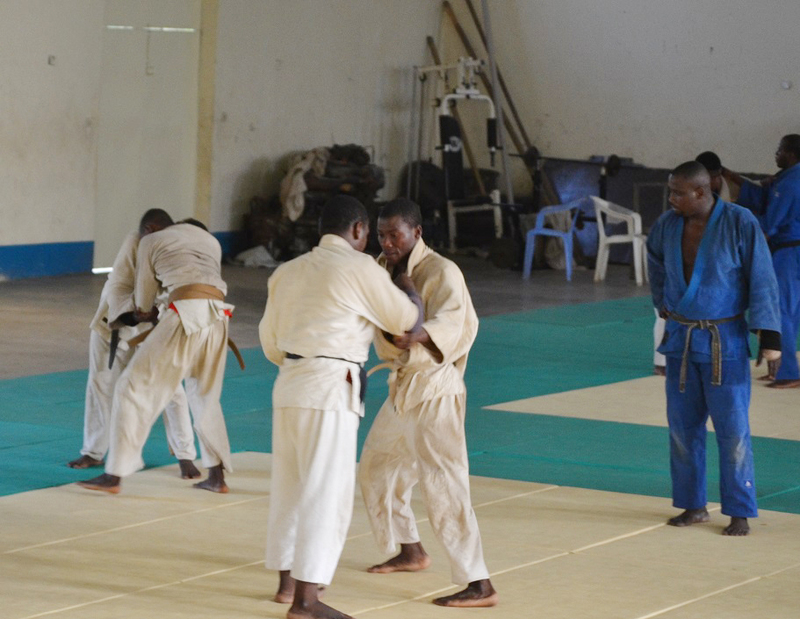 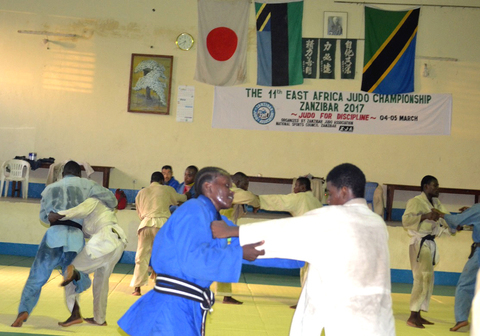 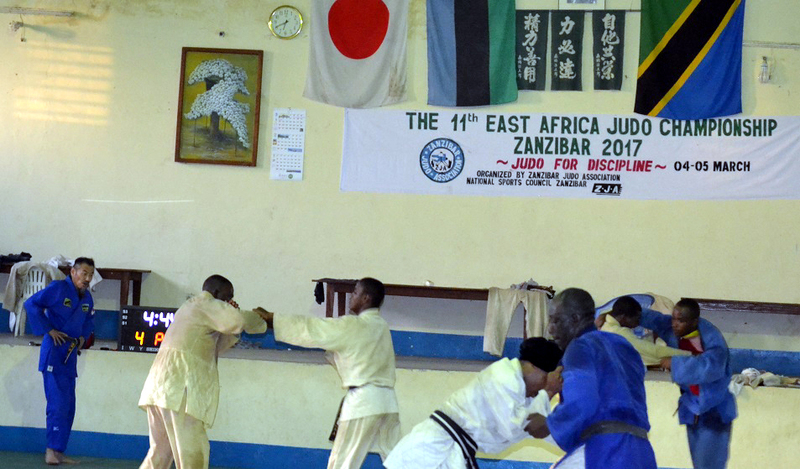 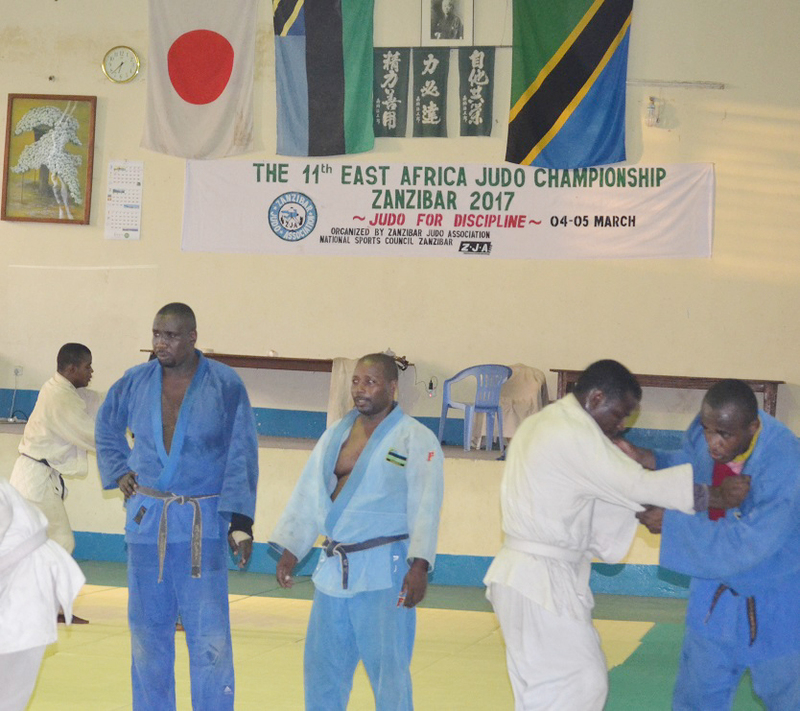 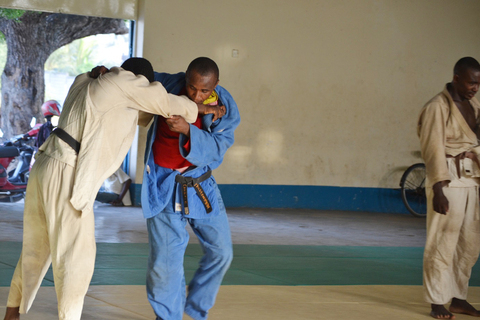 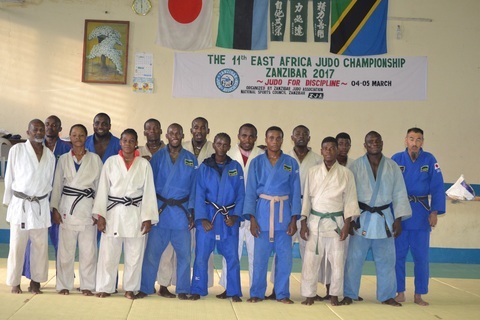 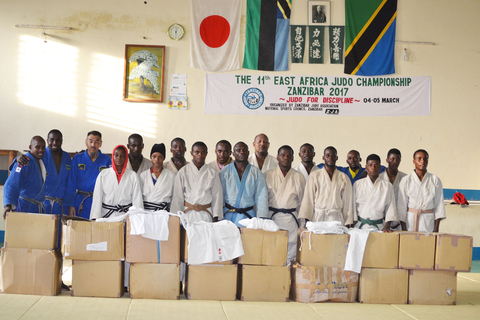 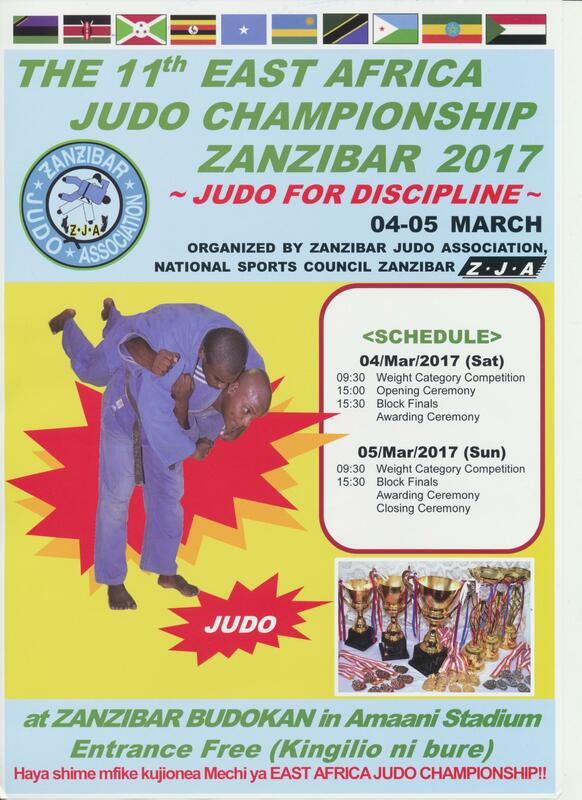 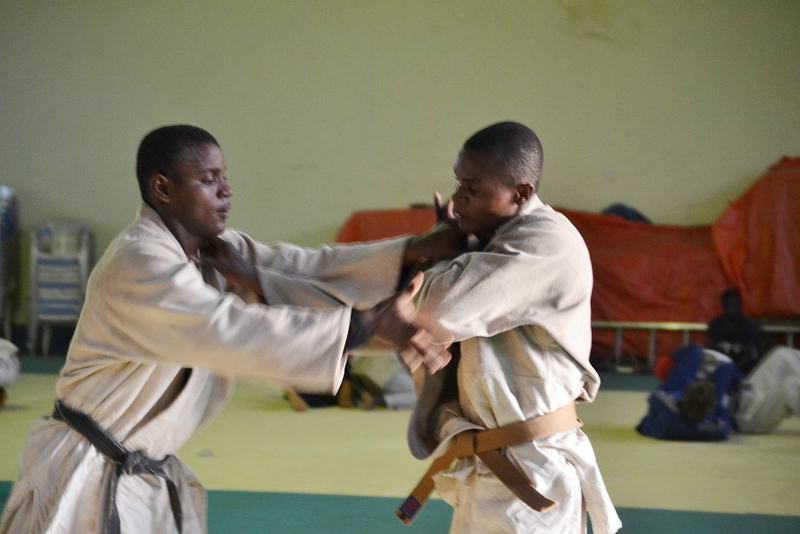 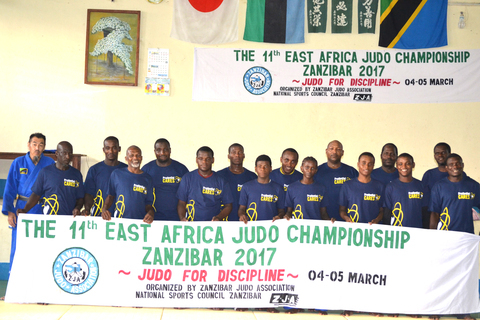 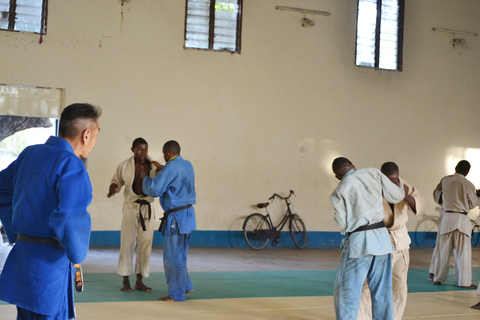 ZJA is in training camp for 11th East Africa Judo Championship Zanzibar2017 at Zanzibar Budokan. 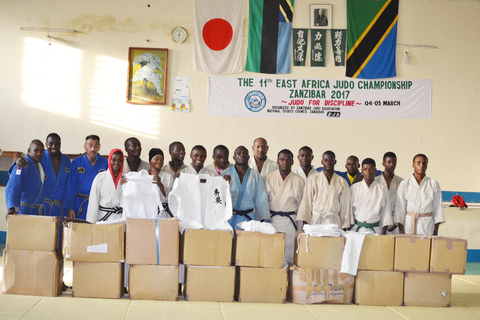 ZJA received recycle Judogi from 4 organizations in Japan. 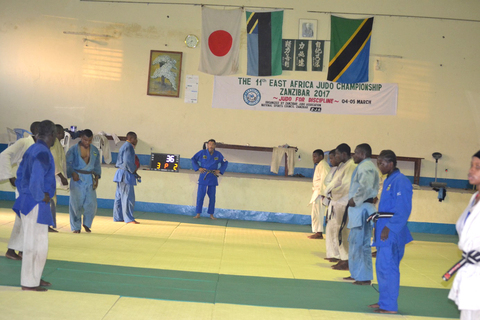 We are very appriciate and those judogi shall cause to develop Judo. 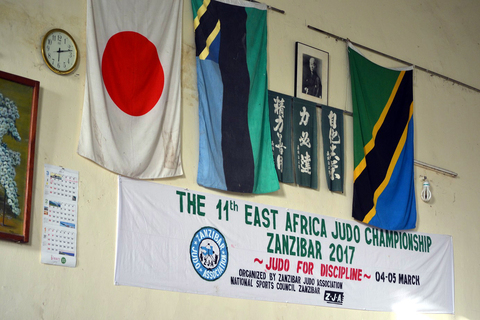 at Zanzibar Budokan situated in Amaan National Stadium in Zanzibar. 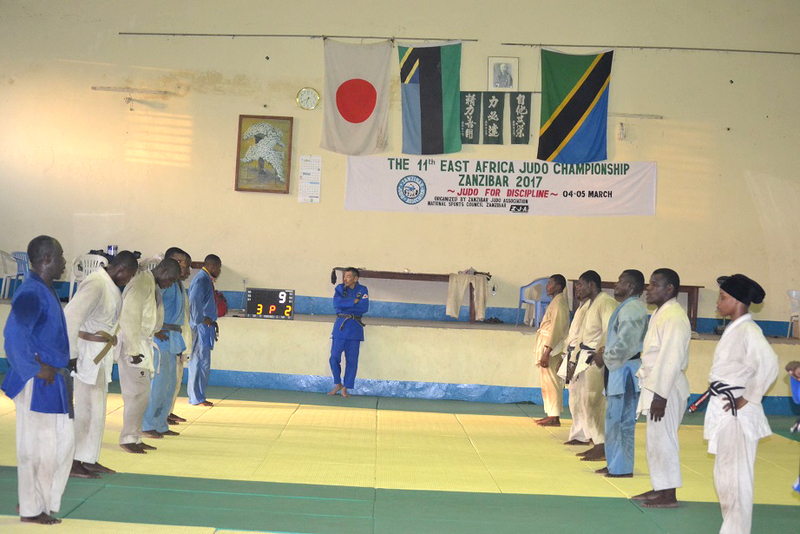 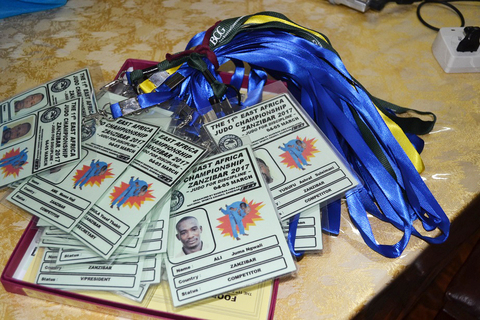 ZJA is going well for preparation supported by Zanzibar National Sports Council. 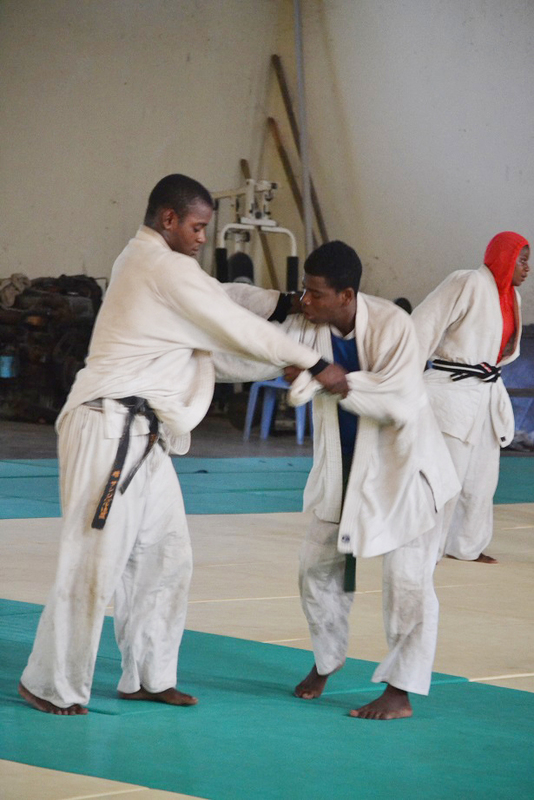 Haya shime mashidano ya Africa mashariki na kati ZONE5.